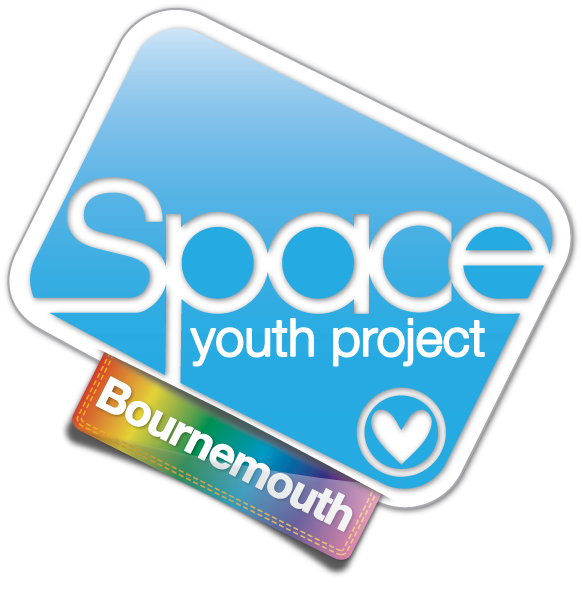 Every Tuesday 6PM - 9PM at Fusion Youth Centre in Bournemouth Town Centre, 4-6 Old Christchurch Ln, Town Centre, Bournemouth, BH1 1NE. For more information call or text Rachel on 07754 831573. "Bournemouth Group is a chilled and relaxed environment where you can interact with other people just like yourself. We are a very social group that has a pool table, music of your choice and a snack and drinks bar. As a group we run lots of activities but also there is plenty of time to chill out. Not forgetting our FAB youth workers who are very understanding and always have an open ear if you wanna chat."